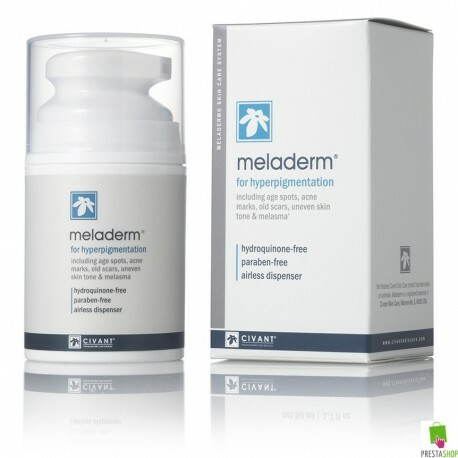 Meladerm® is generally used to reduce the appearance of hyperpigmented skin on the body or face. Many of our customers use the product to achieve a uniform skin tone by reducing the appearance of uneven areas and dark spots. 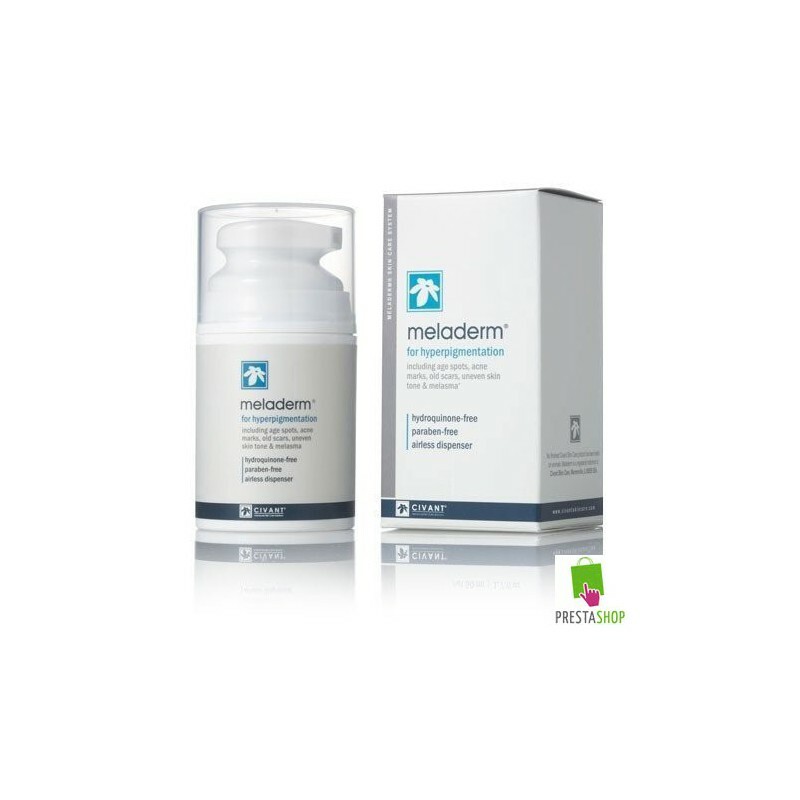 Meladerm® works by combining the well documented properties of the most beneficial and safest active ingredients. 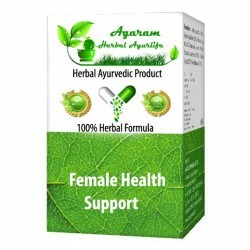 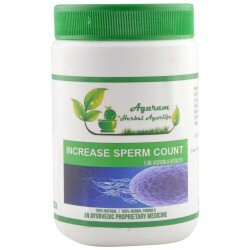 Most of the active ingredients in the formula are derived from natural extracts such as Mulberry, Licorice and Bearberry plants. 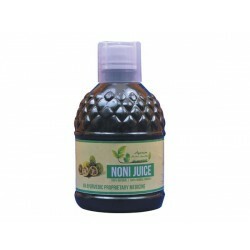 Many of our customers use the product to achieve a uniform skin tone by reducing the appearance of uneven areas and dark spots. Meladerm® works by combining the well documented properties of the most beneficial and safest active ingredients. Most of the active ingredients in the formula are derived from natural extracts such as Mulberry, Licorice and Bearberry plants.